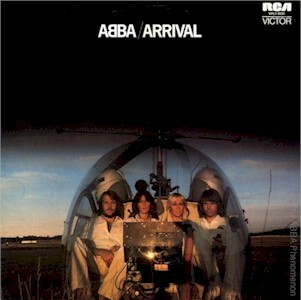 ABBA’s first album, Ring Ring, was released 40 years ago today, on 26 March 1973. 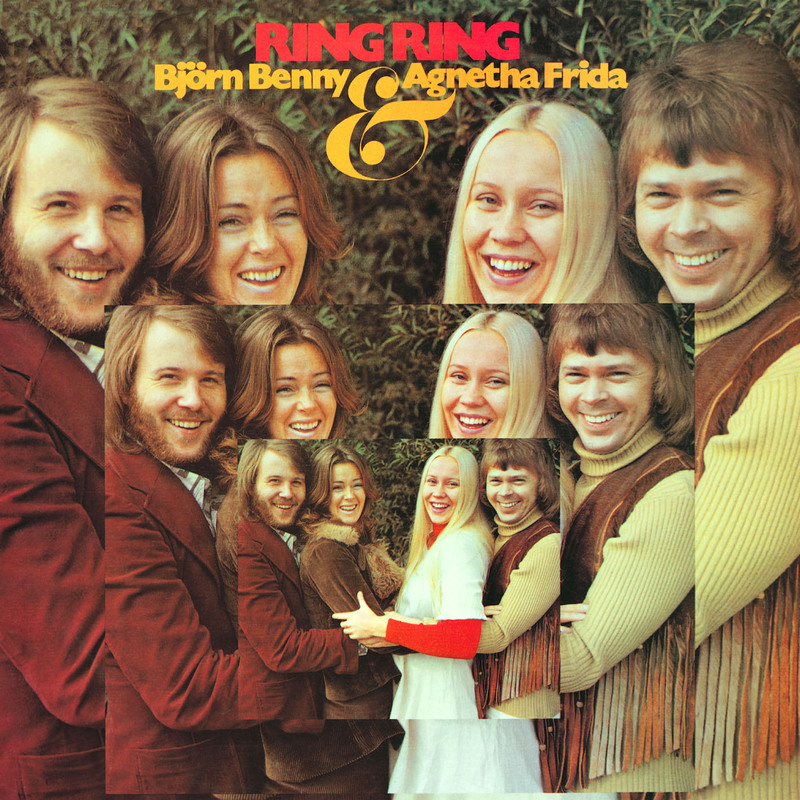 Ring Ring was actually released under the group name Björn & Benny, Agnetha & Frida. 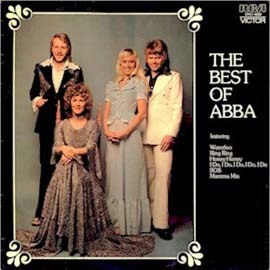 The name ABBA wasn’t coined until later in the year (see blog post The first ABBA record, 1 October 2007). 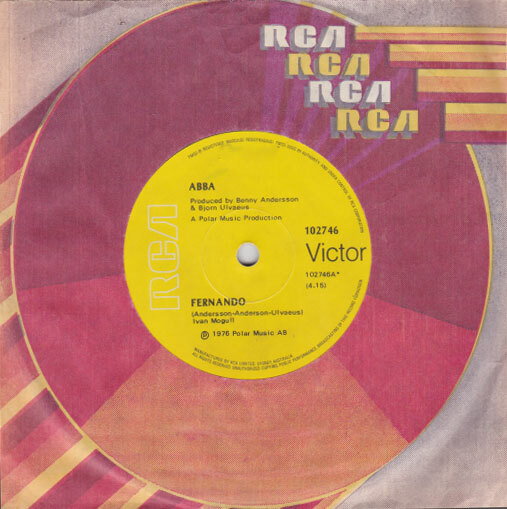 Outside Scandinavia the album was released in a diverse handful of countries where it was barely noticed, including West Germany, Japan, South Africa, Australia and Mexico. 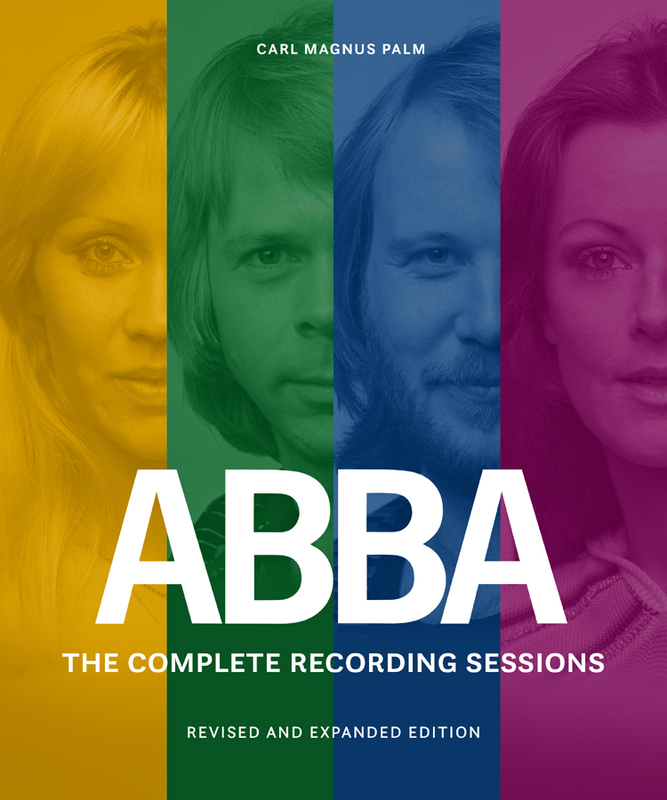 It reached number 10 in Australia with a re-release in a new cover during the Abbamania phenomenon in 1976. Most of the rest of the world didn’t see Ring Ring on general release until the 1990s. 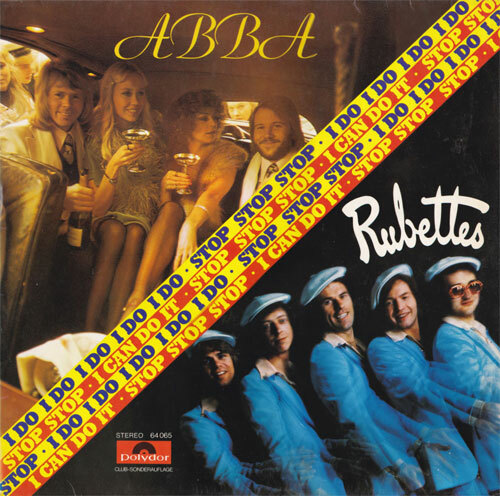 Ring Ring is generally regarded as ABBA’s weakest album. It’s true that it doesn’t share the production quality and songwriting excellence of the later albums. But it does have a certain charm, a few really good songs, and some hints of what was to come. What do you think of Ring Ring? Feel free to comment below.